Please call ahead if arriving outside of these times. Check-out prior to 11:00 AM. Cancellation - Due to the size of our inn, cancellations greatly affect us, therefore, we strictly adhere to our cancellation policy. When we guarantee an accommodation, we enter into a contract and we lose the opportunity to reserve the room to others. There is a $50 cancellation fee per room for all cancellations within any time frame. The remainder of the deposit will be refunded if we are notified 21 days prior to your arrival date. We will not offer any refund on any cancellation made less than 21 days prior to arrival. Changing dates within a reasonable time frame (30 Days) does not incur any cancellation fees. If you cancel with seven days or less notice you are responsible for the cost of the entire stay. Sorry, pets are not allowed within the Inn. Deposits on any major credit card - A deposit of 50% of the total cost of your stay (one-night stays will be paid in full at the time of the reservation. ), plus 100% of ordered extras is taken upon preliminary reservation request or upon arrival, depending upon Innkeeper's discretion. 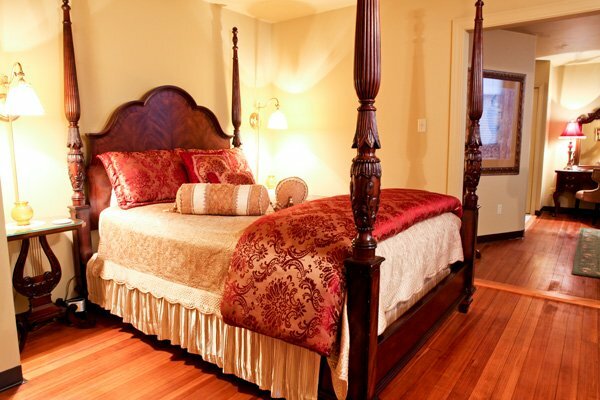 All rates are subject to the prevailing Maine State lodging tax, to be paid at check-in. Master Card, Visa, Discover American Express, Cash, and gift cards are accepted for balance at check-in. For your comfort, we are a non-smoking property. A $200 fee will be charged to your card on file for smoking on our property. Haven By The Sea is not an appropriate inn for children under the age of 12 years old. 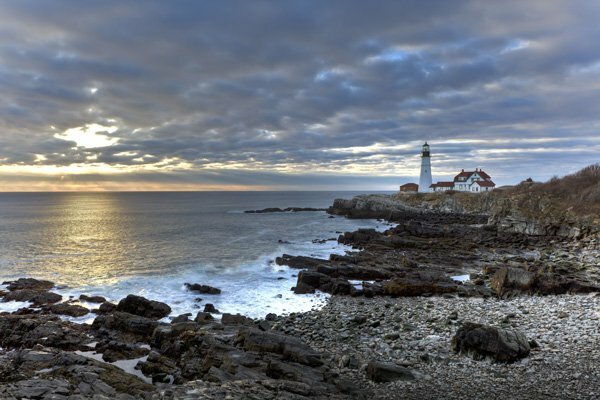 We look forward to your stay with us and welcome you to the beautiful state of Maine! Nine uniquely-decorated guestrooms loaded with traditional charm. All rooms have private baths, comfortable seating, wireless internet, cable tv, hairdryer, iron, and for added seasonal comfort, central air conditioning. Indulge in the luxury of a good night's rest and awake ready for your beachside activities. It's has been called "Antique Center of Maine" with over 50 shops such as Goosefare Antiques and R. Jorgensen Antiques. The Sanford Country Golf Club and Merriland Farm offer par-three golf. For nature-lovers, there's the Wells Reserve at historic Laudholm Farm and the Rachel Carson National Wildlife Refuge. And that's just the beginning. Kennebunkport and Ogunquit with their shops, galleries, summer theater, and restaurants are just a few miles away. Portland, Maine and Portsmouth, New Hampshire are less than 45 minutes away.